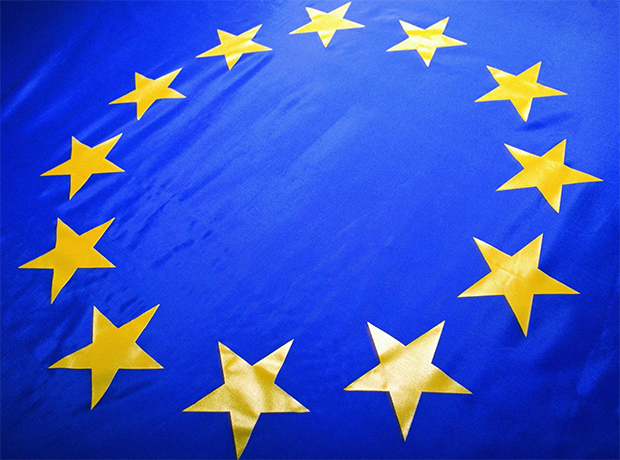 The European Medicines Agency’s (EMA) Committee for Medicinal Products for Human Use (CHMP) has put forward seven new medicines for approval in the region, including new treatment options for haemophilia A, diabetes, and a very rare genetic disorder. Roche’s first-in-class therapy Hemlibra (emicizumab) was recommended to prevent bleeding or reduce the frequency of bleeding episodes in patients with haemophilia A with factor VIII inhibitors, in patients of all ages. The Committee noted that the development of inhibitors is the most severe treatment-related complication of haemophilia A, because it makes it difficult to manage the disease. Current alternatives for patients are "time-consuming and often burdensome", particularly for children, and they are not effective in all patients, highlighted the unmet medical need for more convenient and effective treatment options, it said. Hemlibra, the first monoclonal antibody to be recommended for use in patients with inhibitors, works by mimicking the coagulation function of factor VIII. The treatment is currently available to some haemophilia A patients in the UK via the country’s Early Access to Medicines Scheme (EAMS). The CHMP is also backing Chiesi Farmaceutici’s long-term enzyme replacement therapy Lamzede (velmanase alfa) for use in patients with mild to moderate forms of alpha-mannosidosis, a rare inherited enzyme disorder that causes cell damage through build-up of mannose-rich oligosaccharides in many organs and tissues of the body. Patients with the disease can have intellectual disability, liver or spleen enlargement, distinctive facial features and skeletal abnormalities. Those with early onset severe and rapid progressive disease often do not survive beyond childhood, while those with milder forms survive into adult life. There is currently no cure for this disease. Lamzede is designed to replace the function of the deficient enzyme in the body, to normalise oligosaccharide levels and prevent disease progression. However, the therapy does not cross the blood-brain-barrier and is thus not expected to have an effect on the neurological aspects of the disease, which is also reflected in the indication, the Committee noted. Elsewhere, three diabetes medicines manufactured by MSD were recommended for approval - Segluromet (ertugliflozin/metformin); Steglatro (ertugliflozin) and Steglujan (ertugliflozin/sitagliptin), while Mylan’s insulin glargine Semglee also made it through. The Committee also issued a nod for GSK’s Shingrix (recombinant, adjuvanted Herpes zoster vaccine) vaccine, to prevent herpes zoster and post-herpetic neuralgia in adults 50 years of age or older. On the down side, Renable Pharma’s EnCyzix (enclomifene) did not win CHMP favour as a treatment for hypogonadotrophic hypogonadism in men. While studies showed an increase in testosterone levels with EnCyzix, they did not look assess whether the drug would improve symptoms such as bone strength, weight gain, impotence and libido. Also, there is a risk of venous thromboembolism linked with the drug, so the Committee felt that based on the evidence available the benefits of EnCyzix did not outweigh its risks.